As humans, we are all special in our own ways. But a small percentage of us are quirkier than the rest. Do you have a body trait that separates you from the rest? Check out these 10 really unusual traits! 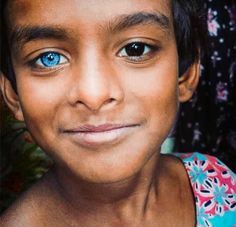 Caused by excessive or a lack of melanin, this condition is called heterochromia iridis and only around 6 out of every 1,000 people are born with it. Actress Mila Kunis and the late, great singer David Bowie are notable examples. 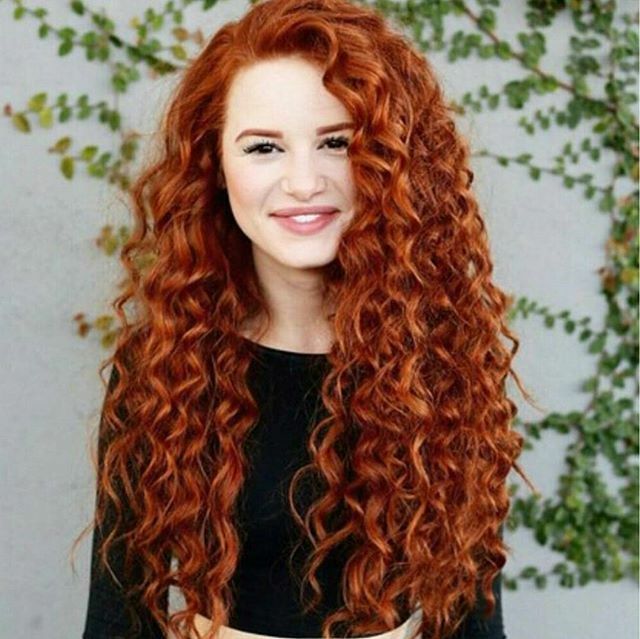 A funny anomaly is that people with straight hair often wish it were curly, whereas curly-haired people will often straighten it. But the latter group should take pride in their natural curls: only around 11% of the world population has it!